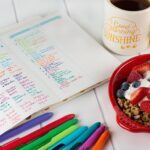 While I may have finished my first semester of college last month, my goal this summer was to learn more to help grow my blog. Google has been a close friend while learning all that goes into blogging but I really needed some classroom learning. When you are on summer break, you go to camp, so that is what I did. I headed to Camp Tech! 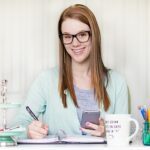 Last September I attended BlogPodium and took a Google Analytics class from Avery Swartz, who is the founder of Camp Tech. They also had a Nerd Station at the conference, which I visited twice for one-on-one WordPress consultations. I remember that I came prepared with many questions, and they were very helpful. 🙂 Based on that great experience I knew that Camp Tech would have instructors that I could relate to. The class I took this week was Photoshop for Beginners. While I have Photoshop and use it every day, I am self taught and only know how to do some very specific things. Since photos are so integral to my blog and social media, it was an area that I wanted to improve on. I came home from the class and was finally able to close this annoying view panel on my Photoshop that had been troubling me for months. Hallelujah!! 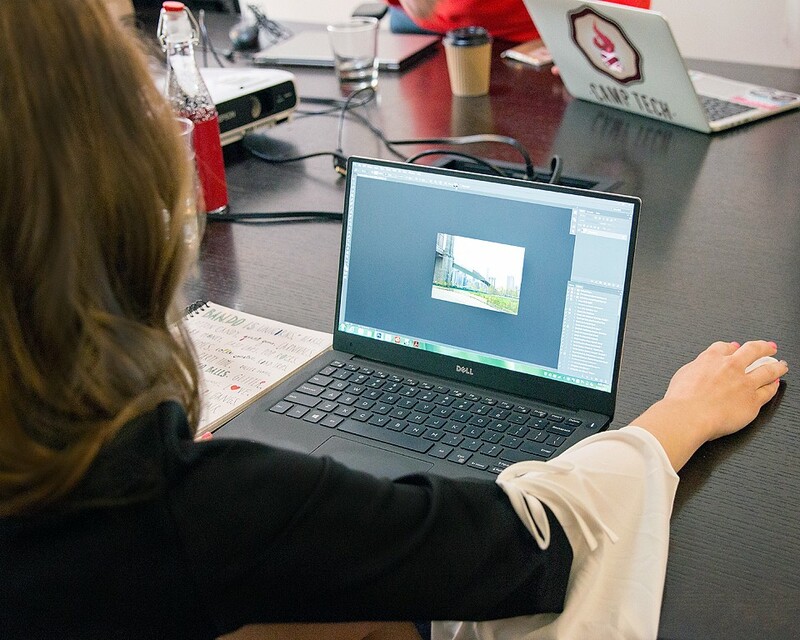 🙂 Camp Tech helped me to fully understand pixels and sizing, which will allow me to better size my photos so that my blog loads faster. The Photoshop class also provided me with instruction on cropping, adding colour and a boatload of tricks that will make things easier for me every day. 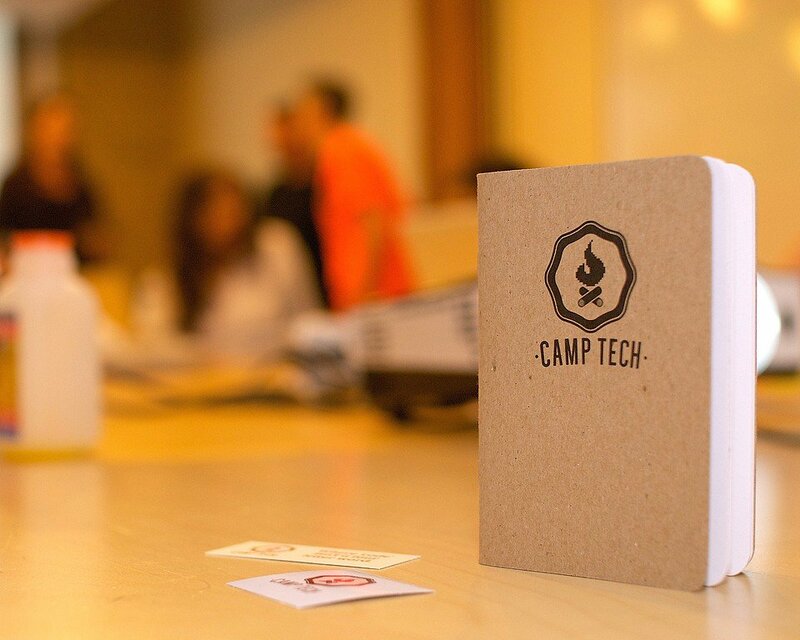 There are many classes to choose from at Camp Tech in Vancouver which are held at the HiVE Vancouver. 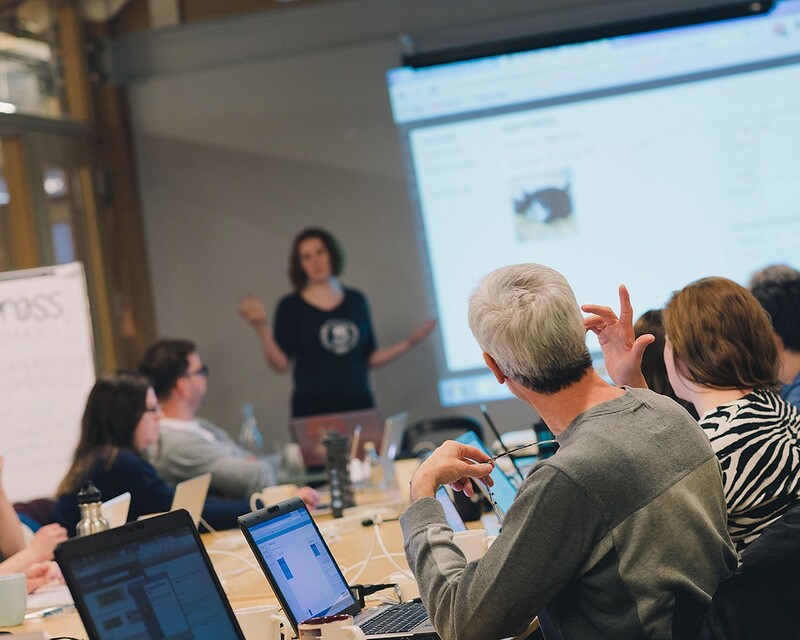 With offices in Toronto, Ottawa, and Vancouver, Camp Tech has numerous hands-on workshops for adults who want to learn practical tech skills to grow their business or for personal development. The Camp Tech classes are three to six hours in length and they are offered afternoons, evenings and weekends, which makes it easy to fit into even the busiest schedule. The class size are small, so it it is comfortable participatory learning and one-on-one instruction. Other classes that I hope to get a chance to take at Camp Tech are Business Blogging and Writing Killer Web Content. Thank you to Sidebuy for making this happen. 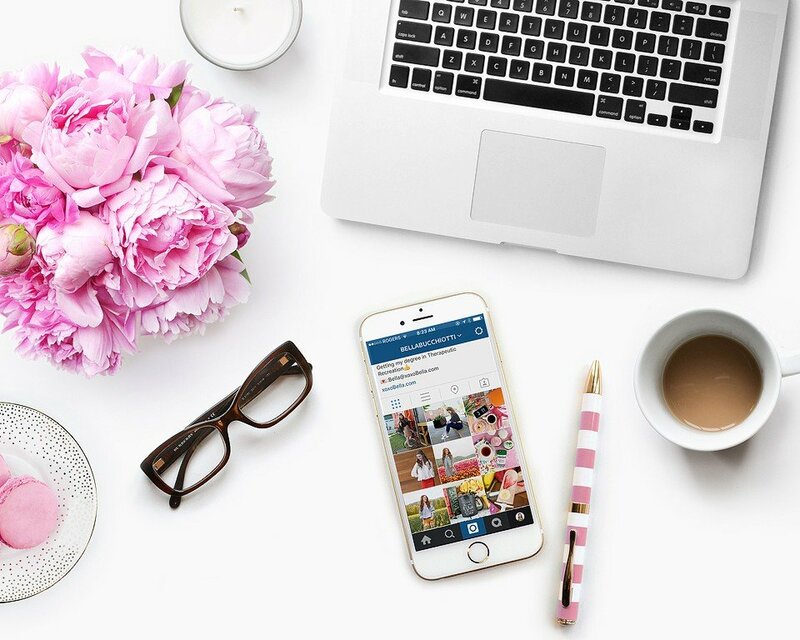 Sidebuy helps me to bridge the gap between digital influencers and the brands who want to use them in their marketing campaigns. Happy Friday! It is a long weekend here, which makes this Friday even better. I am working a lot, but I expect to get outdoors some too.